BEND, OR -- A bend entrepreneur will appear on ABC's Shark Tank, this Friday. 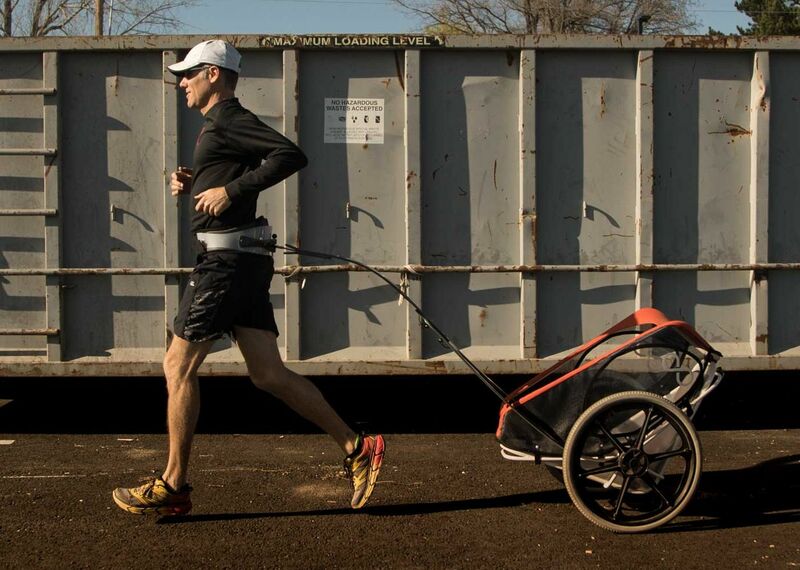 Will Warne invented a high-performance all-terrain jogging stroller he claims is better than any other currently on the market. Warne says he was contacted by the show after one of the producers, who is a runner, learned of the Kid Runner. 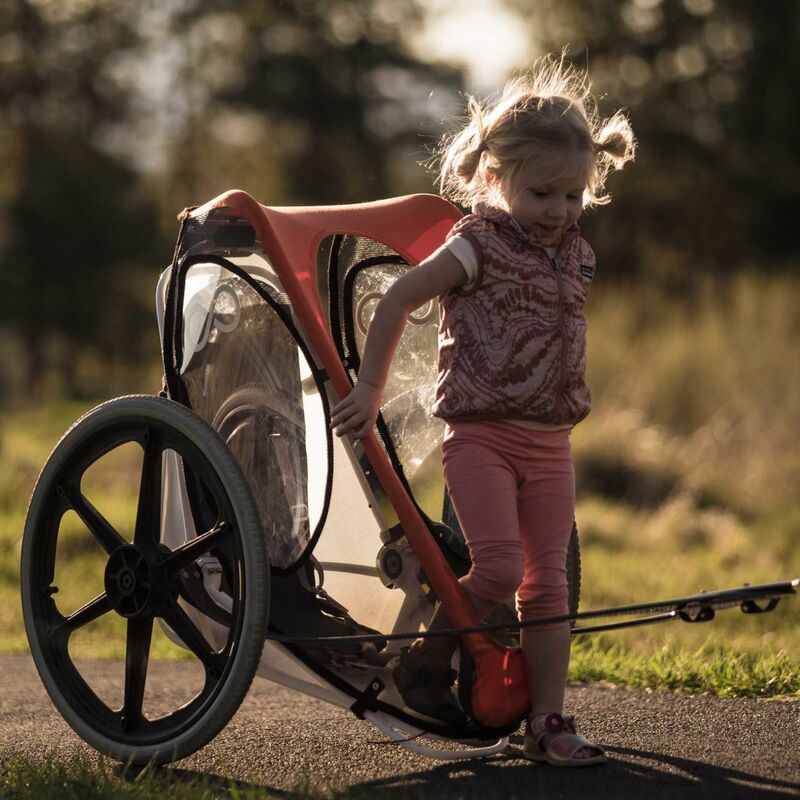 Warne tells KBND News, "Kid Runner is the world's first and only hands and arms-free kid jogger. Any parent-runners out there listening will know that pushing a traditional jogger is really heavy, awkward and injury-prone. So, we set out to solve, really, what was a big engineering and technical opportunity, which was how to run freely with your hands and arms, like you naturally do." He says it also allows parents to go on various surfaces safely. Kid Runner sells for about $1200. Warne admits, "Ours is expensive, and works. Other kid joggers are expensive and don't; I think that's really the main difference. We compare our kid jogger, really for the first time in the industry, to a piece of actual sports equipment. For us, it's like a ski or a mountain bike or a snowboard; it's made of the same materials, it's got a lot of technology, a lot of design in it; it enables you to do the kinds of things that athletes want to do with sports equipment." Warne plans to manufacture the joggers in Bend. "We're the only kid jogger made in the United States. We're manufacturing here in Bend, Oregon, which is something we're really proud of and really committed to because we've always gone into this with a sense of community." Kid Runner is the third local business to be featured on the show. Shark Tank airs Fridays at 9 p.m., on ABC-TV.